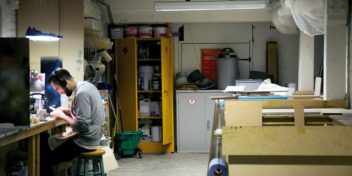 As you may or may not know, since 2013, Makerversity has been building Europe’s most exciting community of maker businesses from its HQ at Somerset House in London. 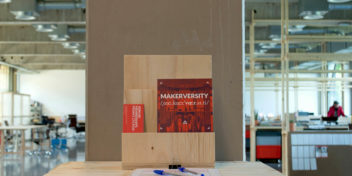 This year Makerversity looks to make its first permanent venture outside of the UK, in Amsterdam. Close to London and at the heart of the world’s creative industry, Amsterdam marks an exciting next step for the Makerversity community. Across 2000sqm, Makerversity at Marineterrein will house two hundred of Europe’s leading creative makers exploring new technologies and new economies. 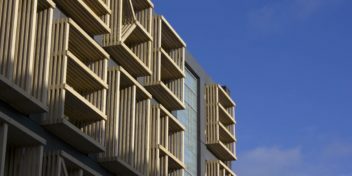 Alongside co-working space there will be state-of-the-art prototyping and fabrication workshops, a ‘maker’ cafe, public events and dedicated learning facilities for our education programme – ‘Makerversity DIY’. Our location in Amsterdam is exceptional. 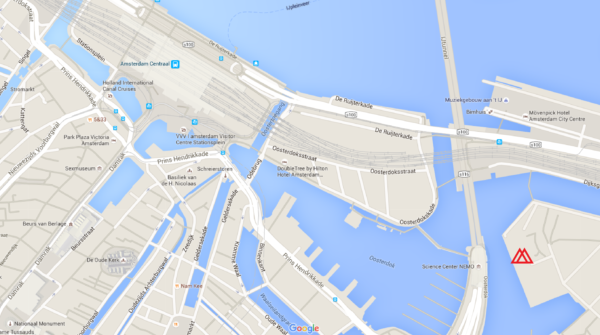 Marineterrein is an island only a stone’s throw from Centraal Station and it also boasts an amazing Naval heritage, akin to that of Somerset House. The space continues to draw parallels with our London home by bringing formerly unused space back into the public domain, after 400 years as a naval base. Makerversity will be leading Marineterrein’s transformation into a future-facing campus of creative industry. Makerversity is looking for all manner of members to join us in Amsterdam, from designers to hackers, engineers to wearable technologists, inventors to makers. We want to create a space to showcase an array of creative skillsets. As in London, at Marineterrein we will provide 20% of our memberships at subsidised rates, while 10% of our memberships will be free to charities and pioneering businesses run by under 25s. Makerversity Amsterdam and London will also have reciprocal memberships, so anyone who joins us will have access to working, making and learning facilities at heart of two of Europe’s most exciting cities. Lots more information to come! If you want to find out more, book a tour or chat to us about becoming part of our international community head over to our amsterdam page. We’re having an open house so feel free to join if you’re in Amsterdam.